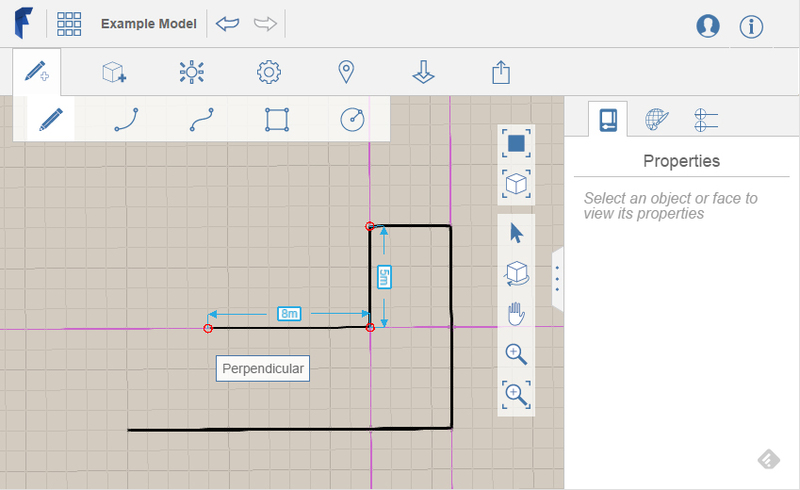 Autodesk Formit is an example of how far web-based solutions have progressed. Since 3D application need heavy calculation for display, they were generally limited to the heavy client format, until solutions like Autodesk Formit appear. This 3D sketching tool allow us to quickly create building concept in a web browser or through the mobile app, then further develop this concept in Revit. 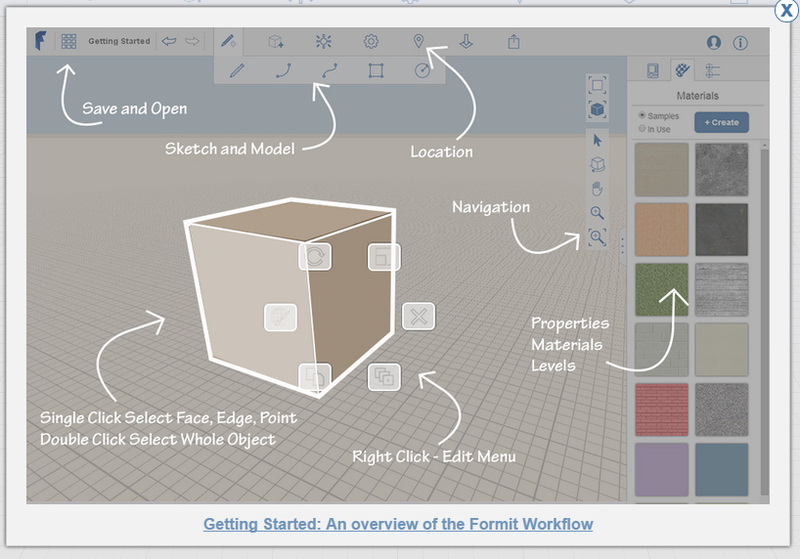 Autodesk Formit greets us with a nice introduction screen describing the main functionality. 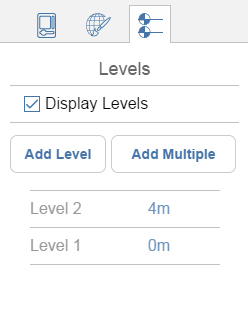 I generally start by setting up the units to metrics. 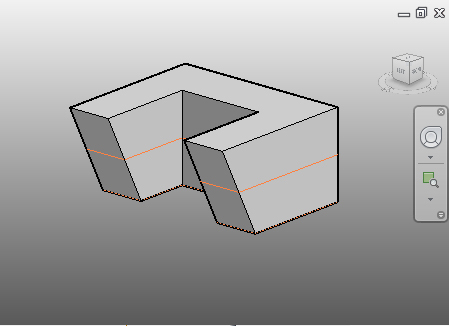 Extruding this sketch give us the first draft of a building. We can define levels in our model to calculate gross area for our future building. 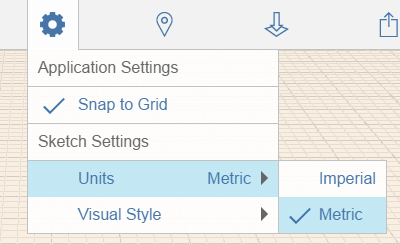 The Formit model appear as an In-Place mass in Revit, which can be edited directly in Revit. Each previously defined levels are also integrated in our Revit model, along with corresponding Mass Floors. We can enhance our design by using this in place mass to create a Curtain System, some floor and interior divisions. Pretty quickly, we have a fully functional first sketch of our building, with elevation, floor plans and a nice rendering. 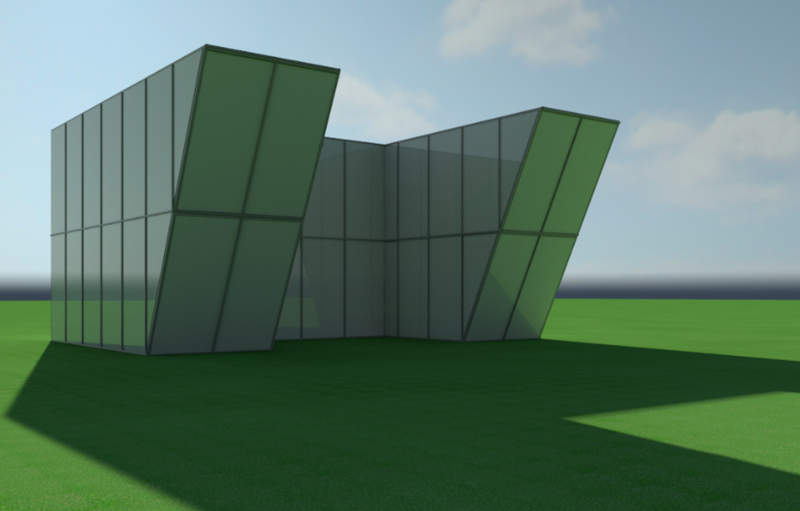 My only regret is to have to use the Revit model provided by the Formit conversion. 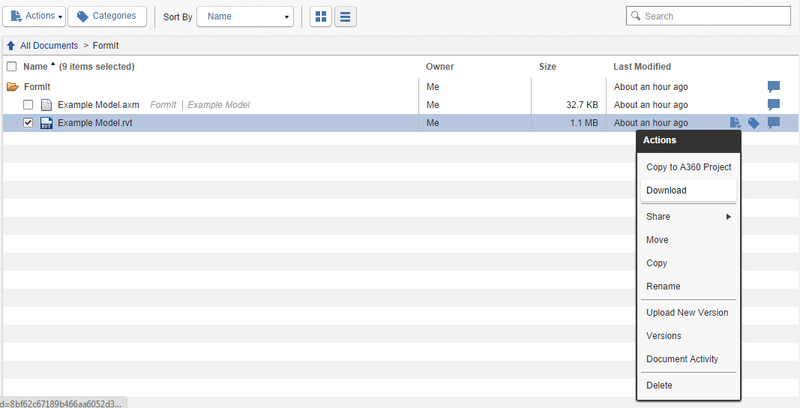 I think it would be more convenient to retrieve a Revit Mass family to be integrated in the Revit template of our choice. We would lose the levels creation, but gain more flexibility for an early stage workflow.